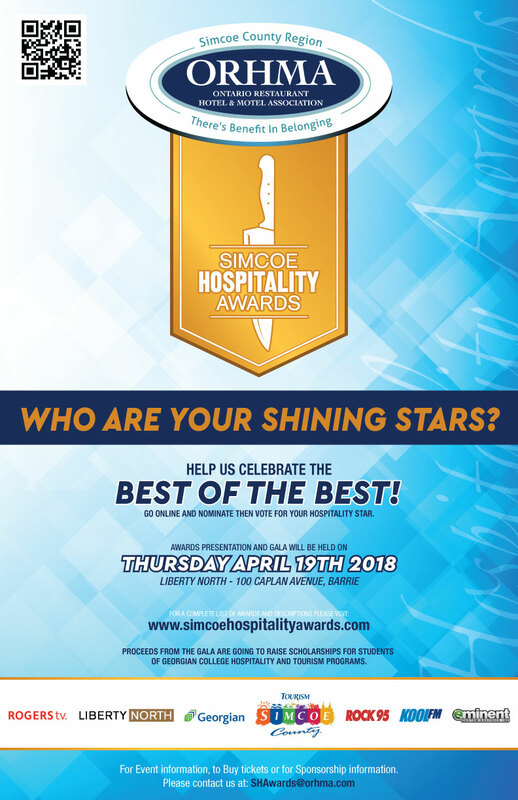 Help us give the hard-working foodservice and hospitality stars the recognition they deserve! Nominate someone you know today! Interested in sponsoring this event? Please contact us directly at SHAwards@orhma.com or fill out the form below and someone will contact you promptly. Thank you! Help pick out this years People's Choice Awards winners and foodservice/hospitality stars. Be apart of the voting process.